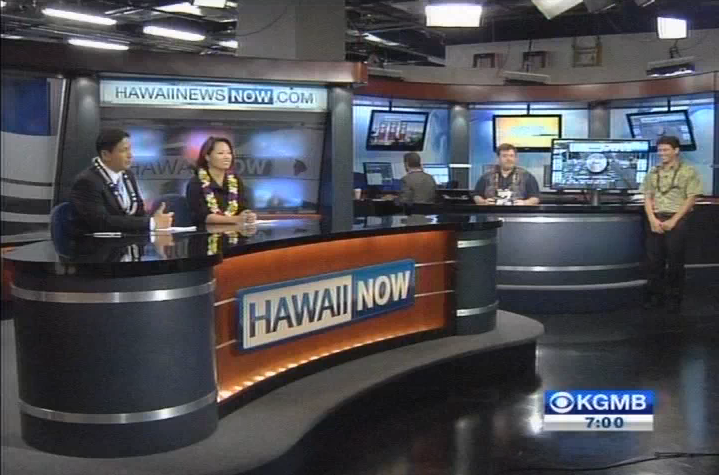 After combining news operations and efforts, KGMB-TV and KHNL-TV have debuted Hawaii News Now, a new news operation in the heart of Hawaii that combines both stations efforts into one “super-station”. In August, the three stations–two owned by Raycom, one by MCG Capital–announced they’d all be under the same roof as part of a shared services agreement. The process is still going on, says reporter Rick Daysog. Raycom Media of Alabama, which owns KHNL and K5, said the deal is necessary to prevent one or two of the three stations from going under during a severe downturn in the local television advertising market. 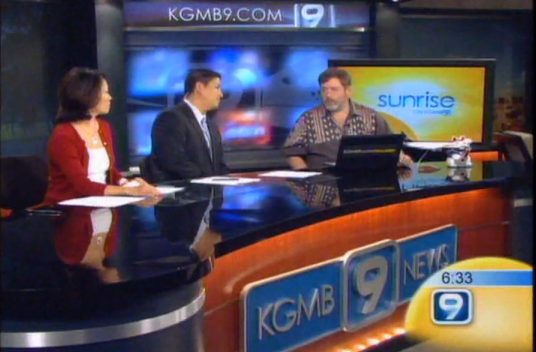 As part of the merger, both stations combined resources and newsrooms. Continue reading to see images of the new joint effort. 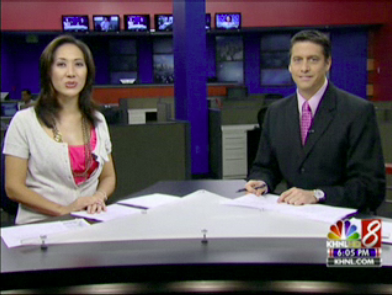 Both operations moved into KHNL-TV’s building in Kalihi, but the set from KGMB-TV was moved to the new location to replace KHNL-TV’s new Devlin Design Group set. 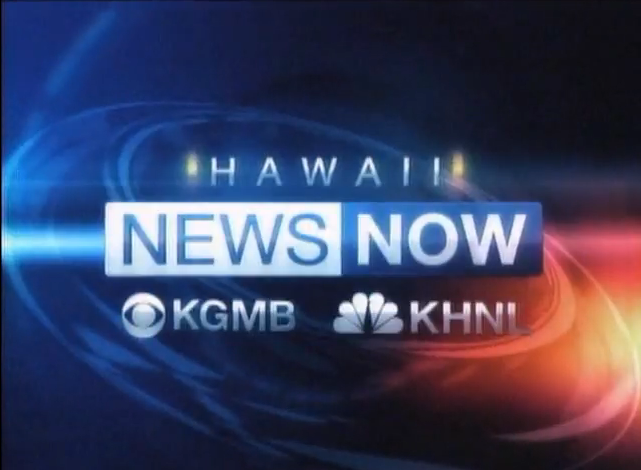 Graphics wise, the new operation uses graphics based on KGMB-TV’s former package. For more information on the change take a look at this article in the Honolulu Advertiser.